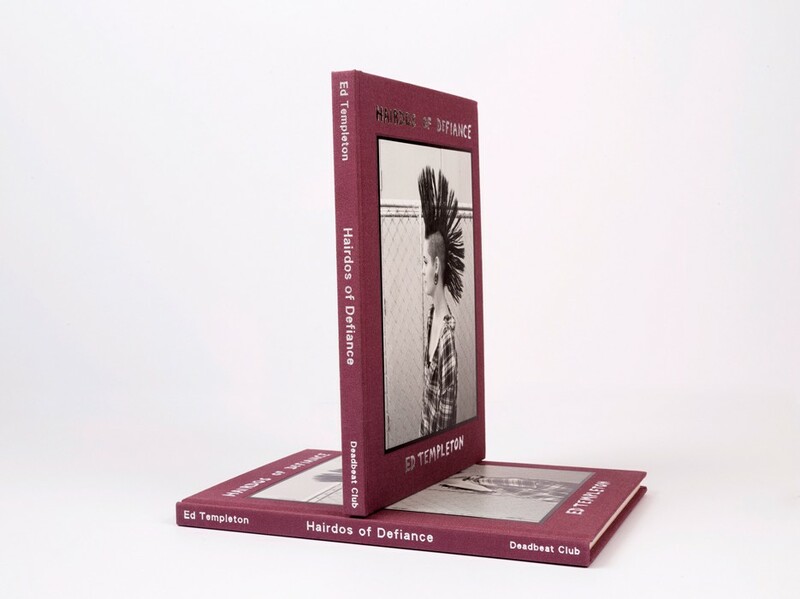 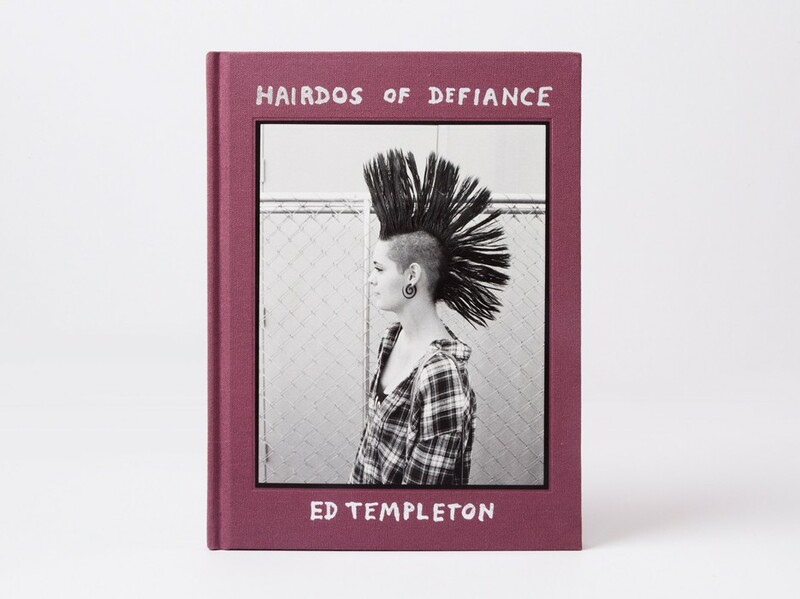 From Disneyland to Detroit, Spokane to Scotland, Hairdos of Defiance highlights Templeton’s encounters with iconic punk-rock plumage across two decades and two continents. 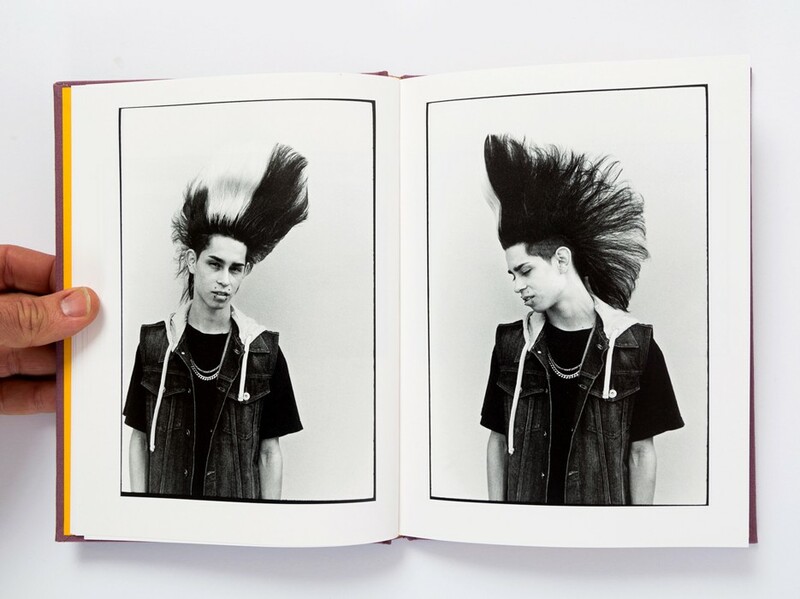 Shot on film, the portraits in Hairdos of Defiance track this ubiquitous expression of individuality on friends and strangers. 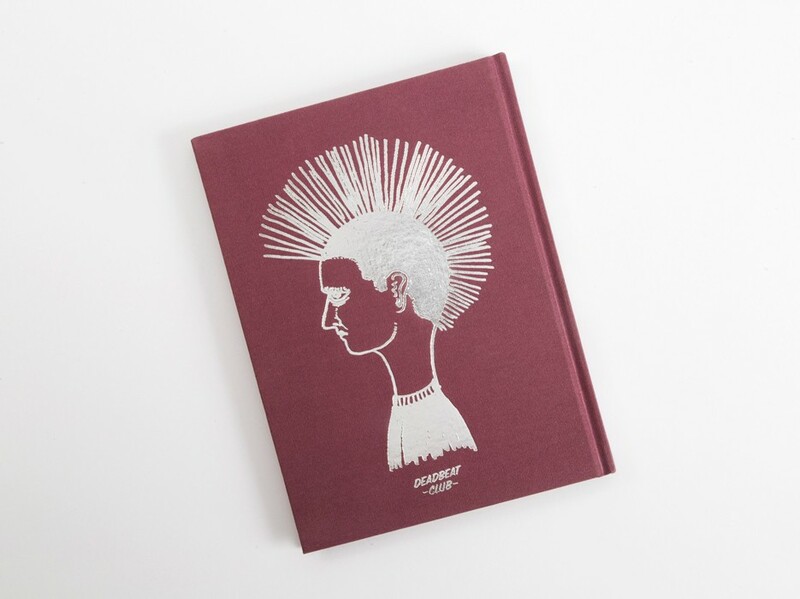 In the accompanying essay On Mohawks, Templeton reflects on the evolution of the mohawk, from its origins in indigenous culture to its emergence as a punk identifier, to its co-option by the mainstream, to its significance in his own life as an outsider kid growing up in suburbia. 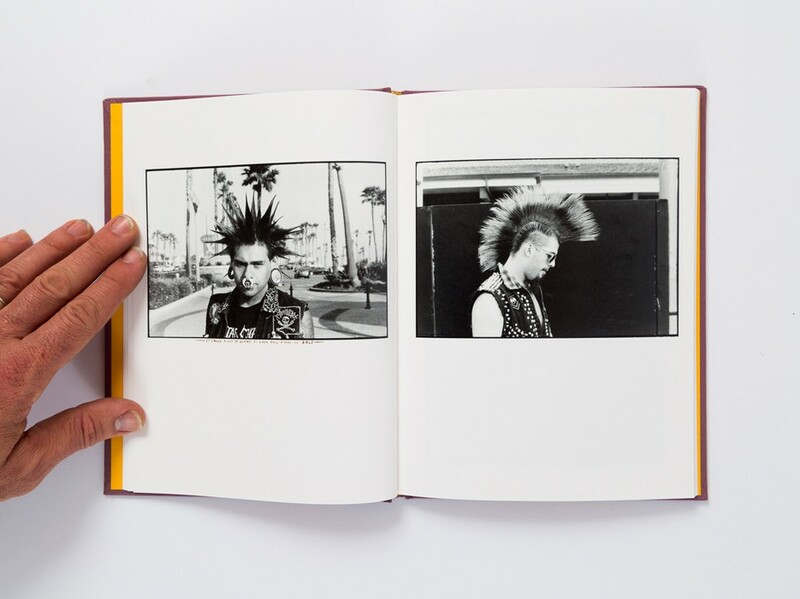 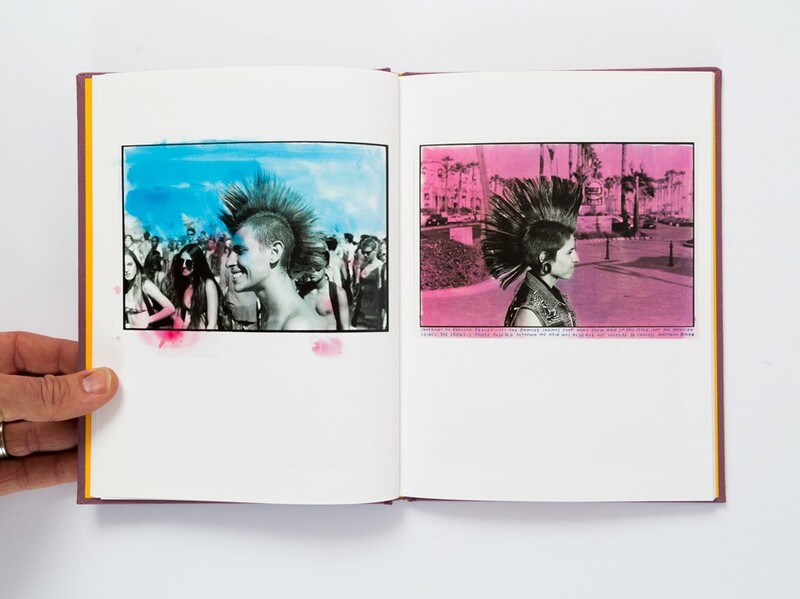 This hardcover book features 62 photographs, printed in an edition of 1,500. 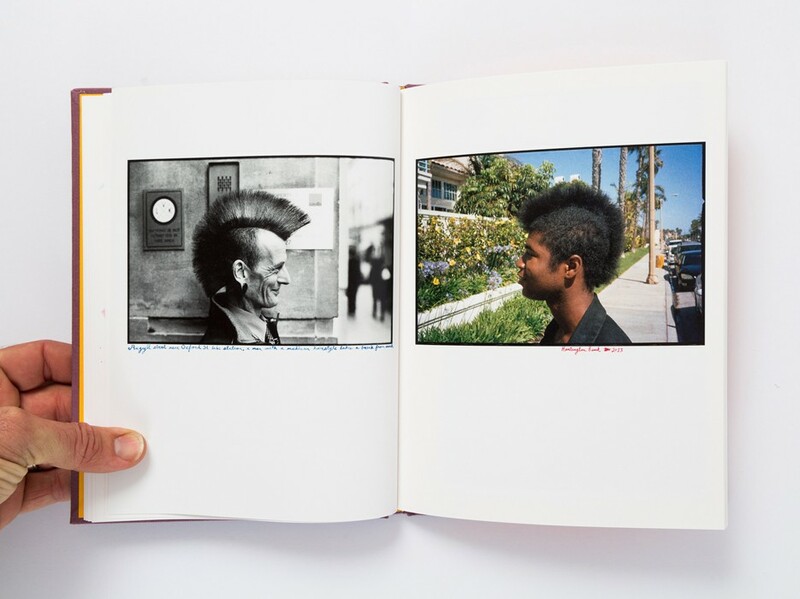 Hairdos of Defiance serves as the catalogue for Templeton’s eponymous solo exhibition at Roberts Projects, Los Angeles, on view March 17 - April 21, 2018.